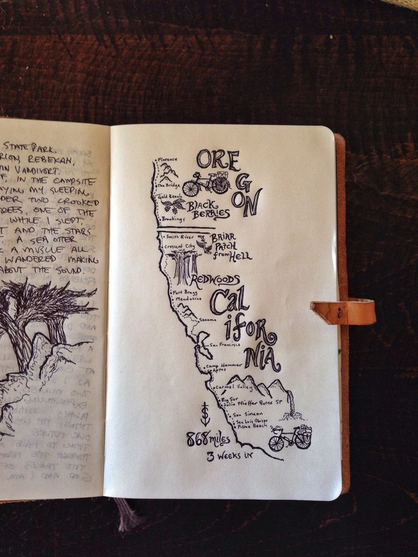 Journal inspiration: epic roadtrip documentation. Exercise your wanderlust. Go.